Congrat’s on your 50th post! 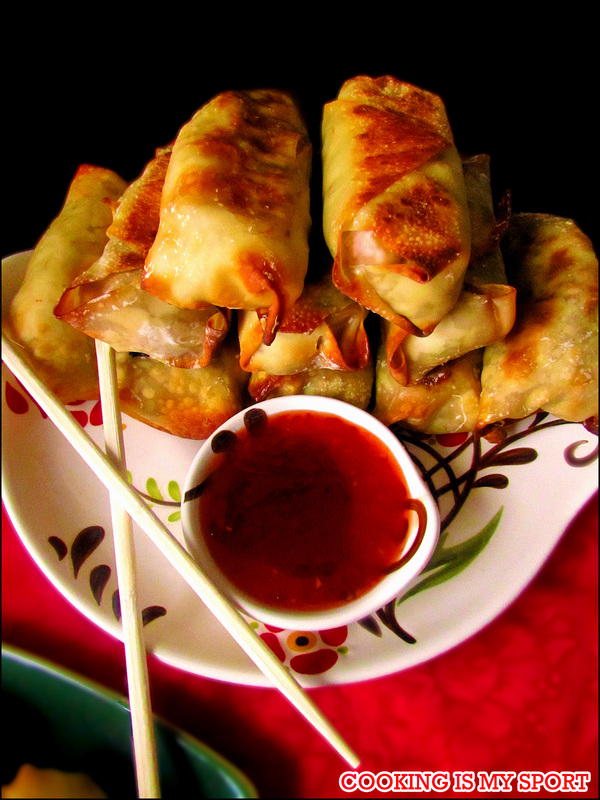 Such a delicious egg-roll too…I’ve bookmarked your recipe for future reference and will making them soon. Love that they’re baked On to the next 50 you go! 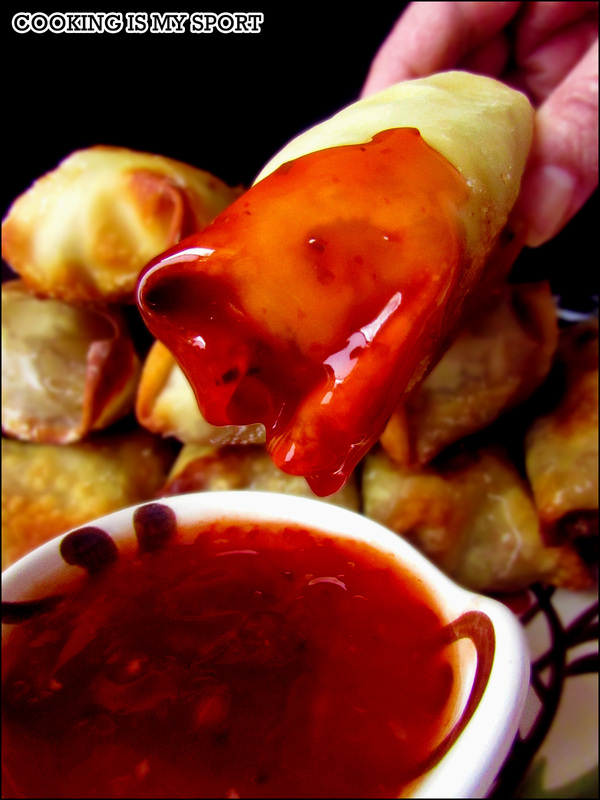 Baked egg rolls are the best! 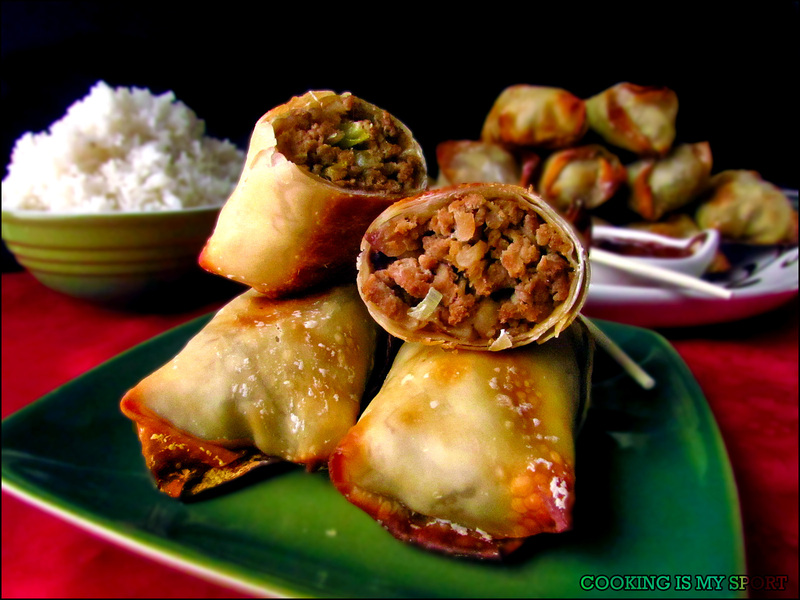 I think they are so good, you really don’t miss the fried version at all. I agree! Thanks for commenting Lisa! I think 50 posts is worth celebrating! I am not there, but I will party when I’m at 50! 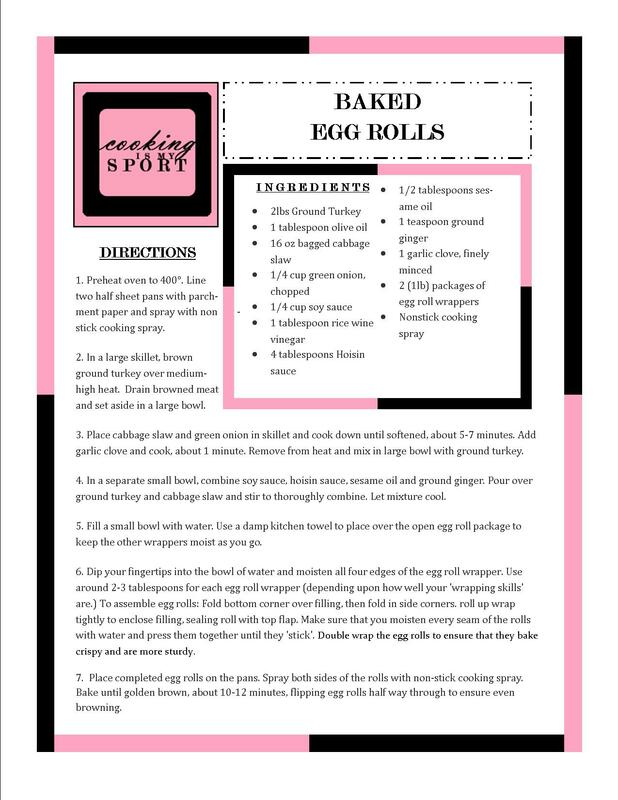 This recipe looks so delicious and your pics are beautiful. Congrats again!